I’m basically an Islamorada fishing guide where we’ll meet and launch to fish the Upper Keys flats oceanside and bayside over into the backcountry! As an Islamorada fishing guide, you’ll enjoy fishing with me in the stunning Gulf waters and Atlantic Ocean in the Upper Florida Keys. 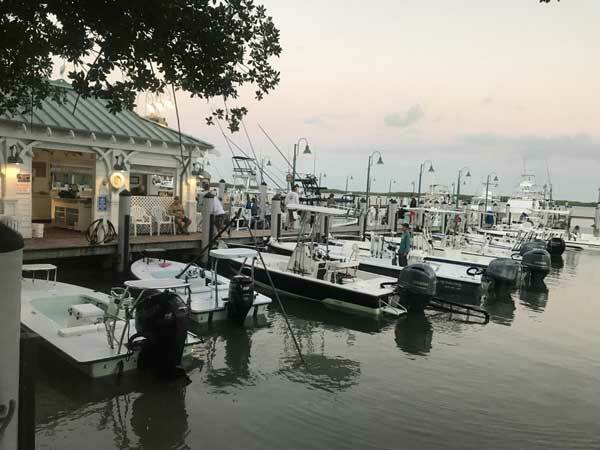 We’ll fish the pristine flats and the spectacular backcountry over into Florida Bay also known as 10,000 Islands including The Everglades National Park. I am a proud pro-staff resident guide at Islamorada’s nationally-famous Worldwide Sportsman / Bass Pro Shop Bayside Marina which is my normal launch location but on occasion in our cooler months, I will meet anglers right at Flamingo in The Everglades National Park depending on your preference. 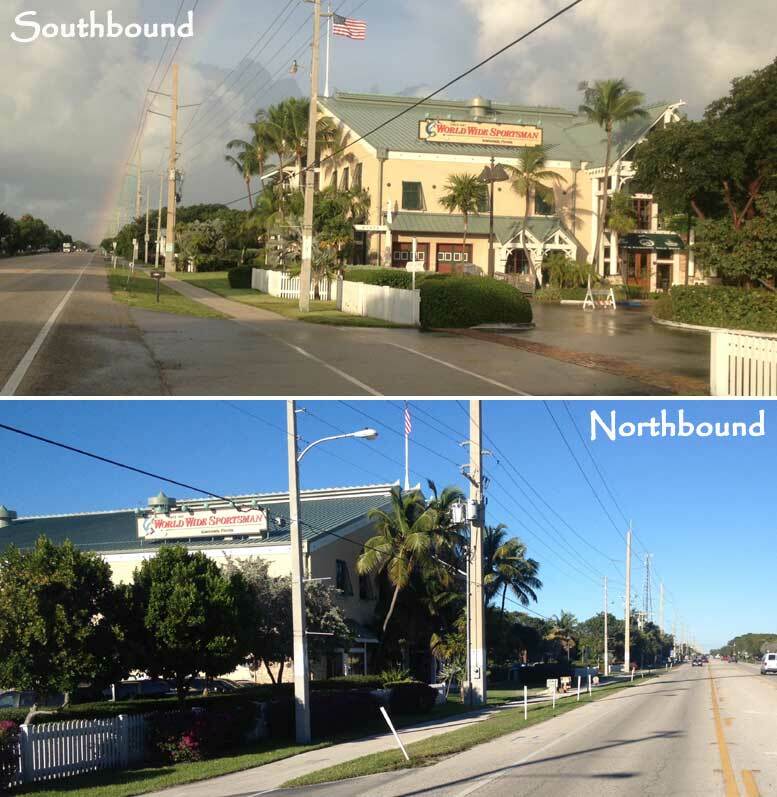 World Wide Sportsman / Bass Pro Shop Bayside Marina is an Islamorada fishing guide’s dream launch behind their beautiful two-story building at 81576 Overseas Highway, Islamorada, FL 33036 housing the famous chain known for its large, wilderness-themed stores & wide array of hunting, fishing & outdoor gear. 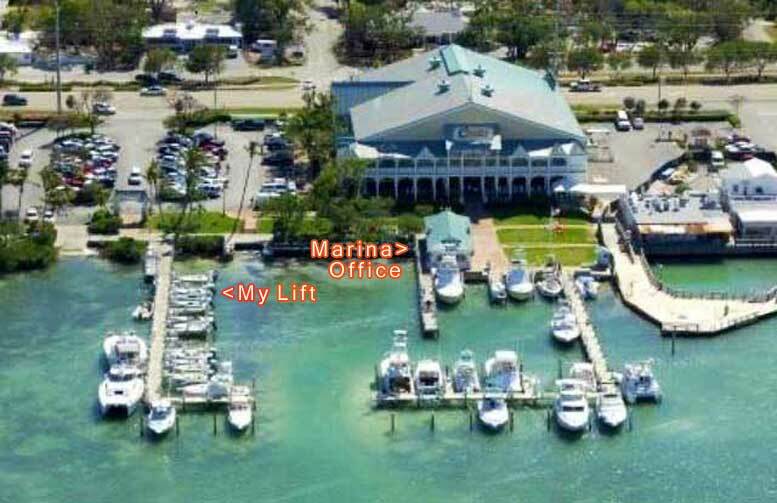 Most often you’ll find me around the marina office. My skiff is first in line (on the left) in photo below. If I have asked you to come early to assemble rods and stow their tubes in your vehicle as there is not room on the boat for them, it’s easier to load them while my boat is on its lift, so look for my sign on the dock (off the north parking lot) among the other skiffs. From Miami International Airport or Fort Lauderdale-Hollywood International Airport, take any east-west artery to get on Florida’s Turnpike keeping to the right at Hollywood’s exits to take FLORIDA’S TURNPIKE S/FL-821 S toward HOMESTEAD (aka Turnpike Extension) which takes you west out and around Miami International Airport then continuing on south going straight ahead when the Turnpike ends where it becomes US 1 in Homestead/Florida City. 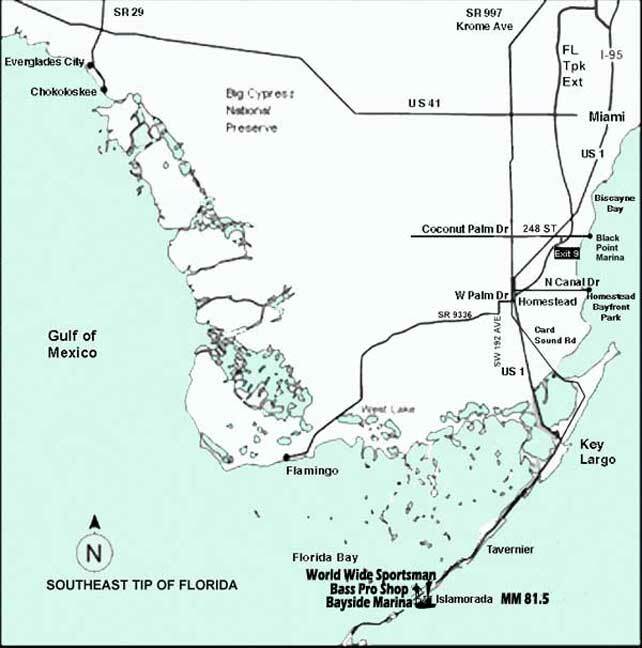 Then depending on launch location you’ll either turn right at the light on W Palm Dr to head to Flamingo following SR 9336 back to the boat ramps or continue on straight ahead to Islamorada down US 1 Overseas Highway noting our little green mile marker signs that keep you aware of your progress south. 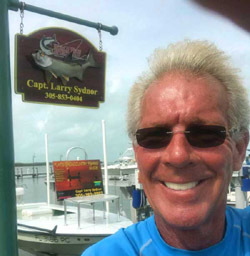 Watch when you pass mile marker 82 as 1/2 mile further on the right you’ll come to 81576 Overseas Hwy, World Wide Sportsman/Bass Pro Shop Bayside Marina, home to this Islamorada fishing guide. guests can be picked up at the Cheeca docks if necessary and weather permitting. 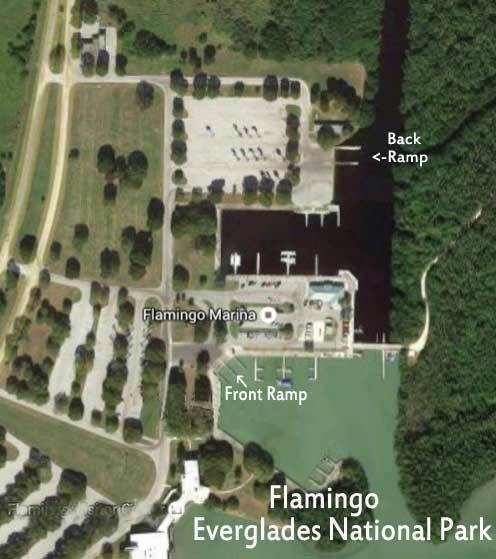 In the cooler months, I will often arrange to meet you right at Flamingo in The Everglades National Park for our launch from the Front or Back ramp. Or for campers in warmer months, I can boat over and pick you up.